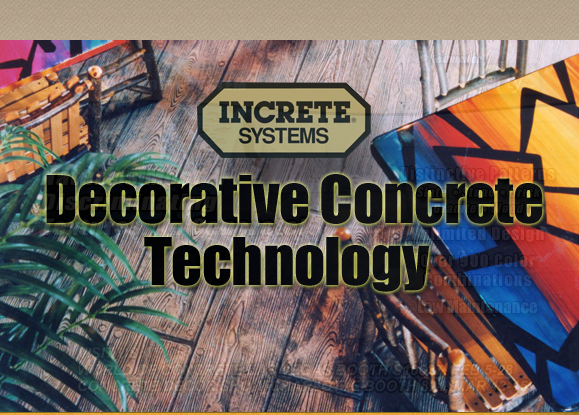 Looking to Buy the Industry’s Best Decorative Concrete Products in Rochester & Ithaca NY? The Duke Company, a leading provider of rental equipment, tool rental products, building materials, construction materials and rock salt products in Rochester NY, Ithaca NY and Western New York, proudly recognizes Increte Systems as a Featured Building Product Supplier. We salue the tremendous products and employees of Increte and RPM.